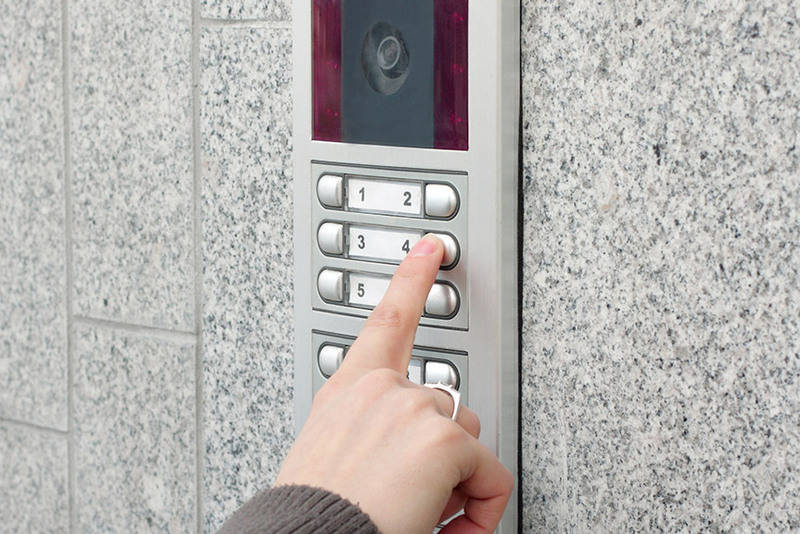 An Access Control system will protect you, your staff, property and data by controlling who comes into your premises, when, and what areas of the organisation they are allowed to gain entry to. DS Securities install and maintain Door entry systems, Automatic doors, Intercom Systems and Automatic Barriers, including GSM solutions that operate over mobile telephone networks. 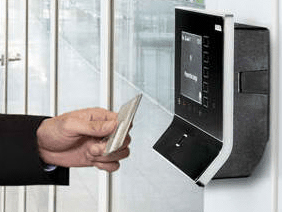 We provide a full range of equipment, from a basic main entrance door intercom calling the reception desk to complex fully networked IP-based smart card systems incorporating time & attendance reports. Our systems can also be integrated into other aspects of your business, for example individuals’ cards can be printed for use as photo-ID, integrated with your CCTV, Building Management or Intruder Alarm systems. Whatever your needs and budget, DS Securities will deliver the solution. We can design, supply, install, commission, certificate and maintain the perfect solution for your particular building, as well as provide 24/7 remote monitoring services. 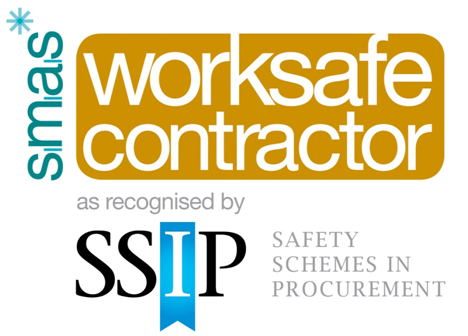 All installation work is carried out to the highest standards with attention to detail and respect for your premises, to provide you with real peace-of-mind. We constantly review and assess the latest products and methods to ensure we can advise you on the most appropriate solution for your particular needs and make sure you are aware of all options, and will always make recommendations for an optimum solution for your individual needs, matching your budget to an appropriate system.